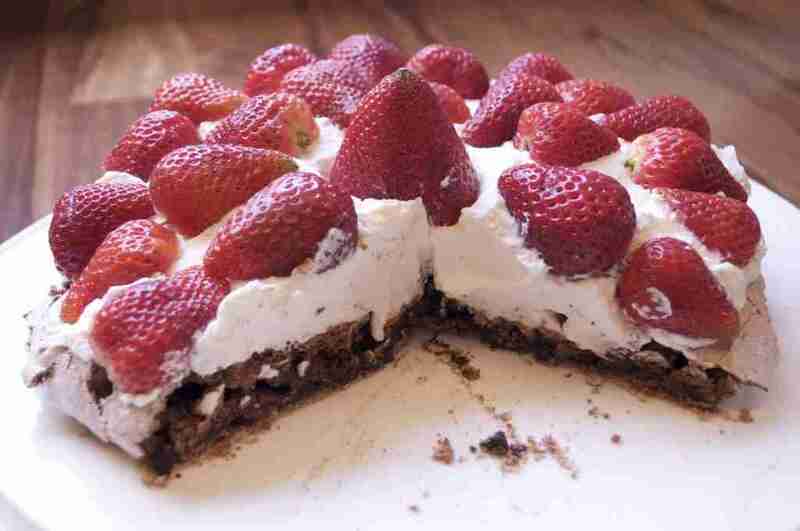 Chocolate Pavlova is a lovely dessert and very delicious. It is also very easy to prepare. You can make it in your own kitchen without the help of any expert. Just follow the below given recipe details carefully and make it at home.